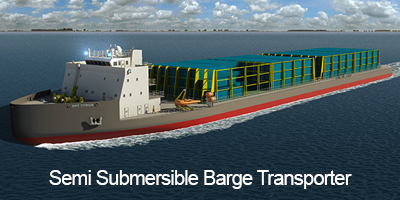 BMT is a leading international design, engineering, science and risk management consultancy with a reputation for engineering excellence, operating mainly in the maritime industries. BMT employs around 1,500 professionals located in 60 offices in Europe, Asia and the Americas. BMT was established in 1985 bringing together specialist design, research and technology organisations which can trace their roots back to the beginning of the 20th Century. TITRON is an international knowledge based organisation with diverse technology know how and manufacturing operations at its heart. 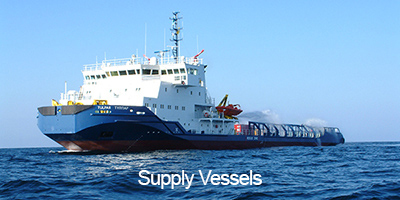 TITRON has a successful track record of working with blue chip companies around the globe. For over 30 years TITRON’s success has been built on an understanding of international business standards and practices and its strengths as a frontier and total solutions provider. API integrates the Natural Gas sector – from extraction to pipeline, processing to liquefaction, logistics to regasification, then delivery. 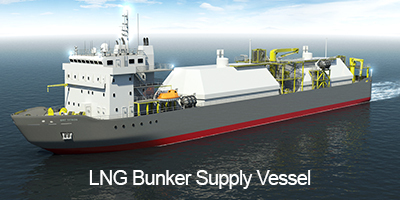 By working with best-in-class partners, our seamless process delivers liquefied natural gas (LNG) to clients around the world. 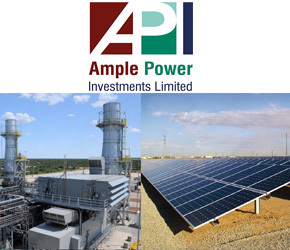 API also delivers crude and refined petroleum products, coal, power generation and renewable energy. Our vast global network, sector knowledge, and innovative practices make API a major player in the energy industry. BMT TITRON has its roots in the UK and Hong Kong and operates world-wide developing partnerships with leading companies using its international experience of corporate development to explore commercial opportunities. 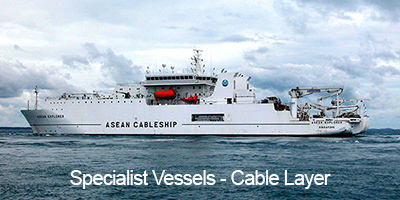 It incorporates a multi-disciplinary capability based on our extensive knowledge and practical based know how in delivering innovative approaches to design, based upon the needs and the requirements of the commercial opportunities. BMT TITRON (UK) Limited (BTUK) operates globally from its Ship Design Centre, close to the River Tyne, a traditional maritime centre. 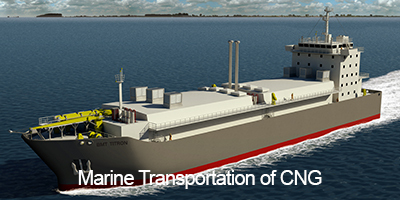 BTUK focuses upon the design and development of specialist ships and marine transport which require application of new technologies and innovation in design to deliver high efficiency and effectiveness in cargo carrying capacity and operating costs. 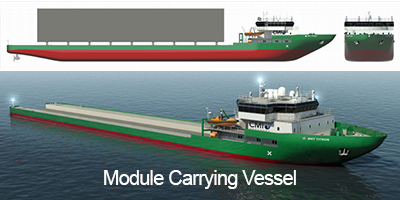 BTUK has detailed experience of developing fuel efficient vessels to meet the highest environmental standards and optimise fuel consumption as well as Vessel Conversion projects.